So where did I leave Harriette last week, ah, yes, still with Frederick Lamb. This week her story is not about her but about a woman she met while she lived under engagement (contract) with Frederick. But before I tell this story let me quickly review Harriette’s background for anyone joining my blog today, if you’ve already read it, skip it and read from the end of the italics. Harriette describes in her memoirs, seeing a woman in her neighbourhood who had five beautiful children and a nurse who took care of them. She comments on rarely seeing the woman out and never seeing her socialise with anyone. So out-going Harriette took the opportunity when their eyes met one day to acknowledge the other woman. She smiled. Harriette bowed. The next time they met the woman said good-morning and Harriette broke this into a conversation. The woman must have been longing for company. Harriette says, if Harriette’s jumping around of scenes can be believed in this case, that she invited Harriette to dine with her that day. She also admitted to Harriette she had not spoken to any woman beyond her servants in four years until then. Harriette describes this woman’s drawing-room, saying it was tasteful and elegant, implying there was rich furniture, and saying it contained both a harp and a pianoforte, and had fine needlework and voluptuous drawings. Harriette deemed her a good woman from this way of life. When the woman welcomed Harriette she said she was unsure whether or not Mr Johnstone would join them. Harriette hadn’t known there was a Mr Johnstone, she had never seen him, although she had known the woman’s surname was Johnstone. However Mr Johnstone did arrive as they sat down to dine, and Harriette describes him as handsome, about forty and having the nature of a romantic lover not a husband. After dinner Mr Johnstone left and Julia, the name of this new friend, took Harriette up to the nursery where they played with her children. Harriette describes dressing dolls and skipping. The next day Julia visited Harriette and Harriette told Julia everything about herself but still Julia kept her secrets. Slightly wary Harriette decided to continue the friendship for a month pending getting to know Julia a little better. Harriette describes her as having beautiful skin and arms and hands and feet, and describes her as seeming to be passionate of mood, but equally shy with it. She sees Julia as being a woman who must have come from her high birth due to her manner and grace, knowledge and skills. Then we begin hearing irregularities, like the fact Mr Johnstone came twice a week, and entered Julia’s house by a route across a field and not from the road. Harriette also describes Julia as dramatic. She says that sometimes, when she called, it was as if Julia had set a scene, like playing her harp in the soft light of a sweetly perfumed room. Though Harriette could not image who the scene was set for when she had no visitors. (This makes me think of Jane Austen’s, Pride and Prejudice, when Mr Darcy accuses the women of walking to better portray their figures. It was definitely a Regency period way of life – looking your best in any pose). Well Harriette maintained her friendship with Julia, obviously deciding she was a worthy friend, but Julia kept the secrets of her past for many months. So in true Harriette fashion, I’ll skip to the point Julia revealed it, when Harriette and her sister insisted one night that they would cut Julia if she did not finally tell them all. So Julia’s real name was Storer. She was the daughter of the Honourable Mrs Storer, a maid of honour to the King’s, royal mother, and the sister of Lord Carysfort. 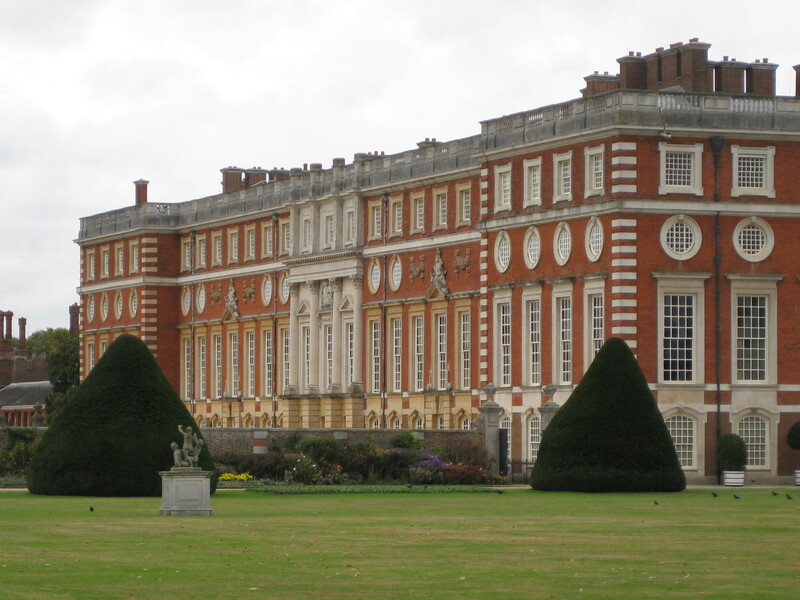 Julia was educated for part of her life in France and then at Hampton Court Palace. At Hampton Court Palace she lived with the wife of Colonel Cotton. He was an officer in the 10th Dragoons and his wife a friend of Harriette’s mother. Harriette says that the first night Julia danced with Colonel Cotton she was ‘mad!’ and within four months pregnant by him. But Julia concealed her pregnancy from everyone (Which I’ve known people do in my life time). She ended up, having denied her state, being taken with labour pains in the company her Majesty, the king’s mother, at Hampton Court Palace. Apparently Mrs Cotton hurled abuse at Julia while she bore the pain, pleading for aid. No aid was given and Julia ended up giving birth without assistance but fortunately delivered a healthy boy. The consequence was that Julia was hurried to the country by her angry mother and brother, and her still young brother then called out Colonel Cotton and fought a duel over Julia, only to be wounded, although Harriette doesn’t mention how. Julia however was not to be parted from her lover, and her lover did not wish to be parted from her. Julia was fortunate she had an inheritance which was under her own name, not in trust, so she spent that asking Colonel Cotton to set them up a little love nest out of town. There, Harriette says, Julia lived in perfect seclusion for eight years until she met Harriette. Harriette also says, ‘I never saw such romantic people, after nine years and five children!’ Julia, used to share these rhapsodies of romantic affection with Harriette, and Harriette just used to laugh and vex poor Julia. I am presuming therefore Mr Johnstone was Colonel Cotton, but Harriette doesn’t actually say this. 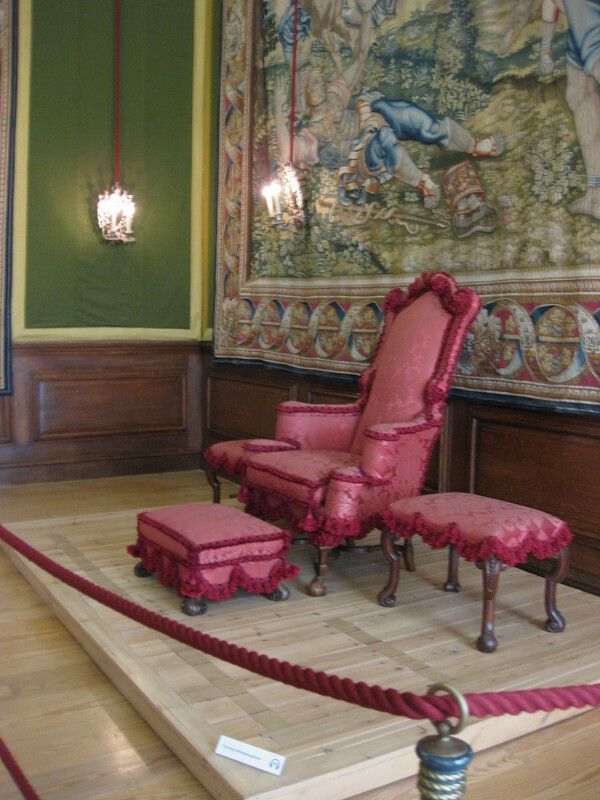 Posted on February 3, 2013 by janelark •	This entry was posted in Regency Stories, Scandalous Women and tagged 1800s, 19th Century, Books, Courtesans, Hampton Court Palace, Harriette Wilson, historic, Historical Novels, Historical Romance, history, Jane Austen, Jane Lark, regency, Romance, writing. Bookmark the permalink.